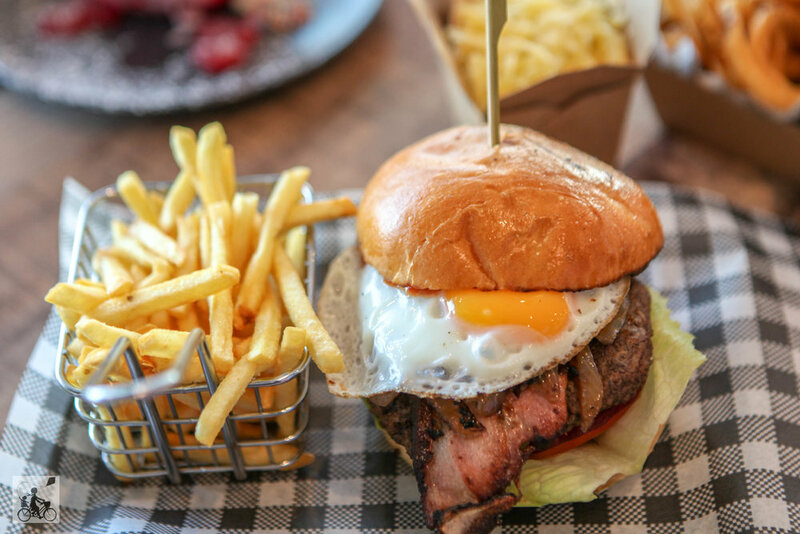 Who doesn’t love a really good burger? Well - there’s lots to love here. 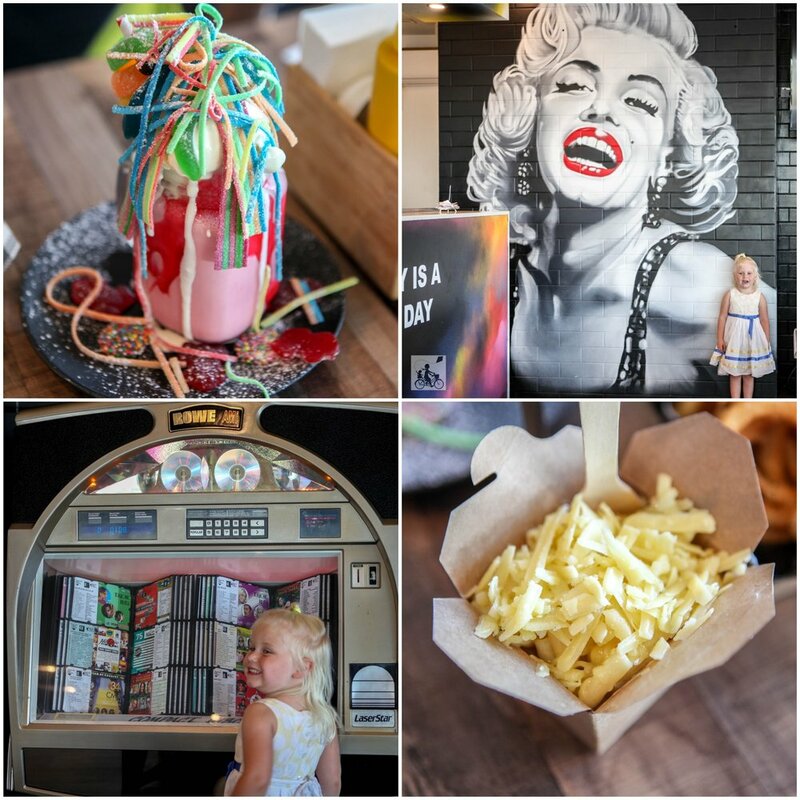 Decked out with awesome graffiti art, jukebox and milkshakes to die for; you have entered fast food heaven! Deluxe packed-to-the-max burgers, hot dogs, vegan burgers, wings, curly fries, mac and cheese, even monster shakes! 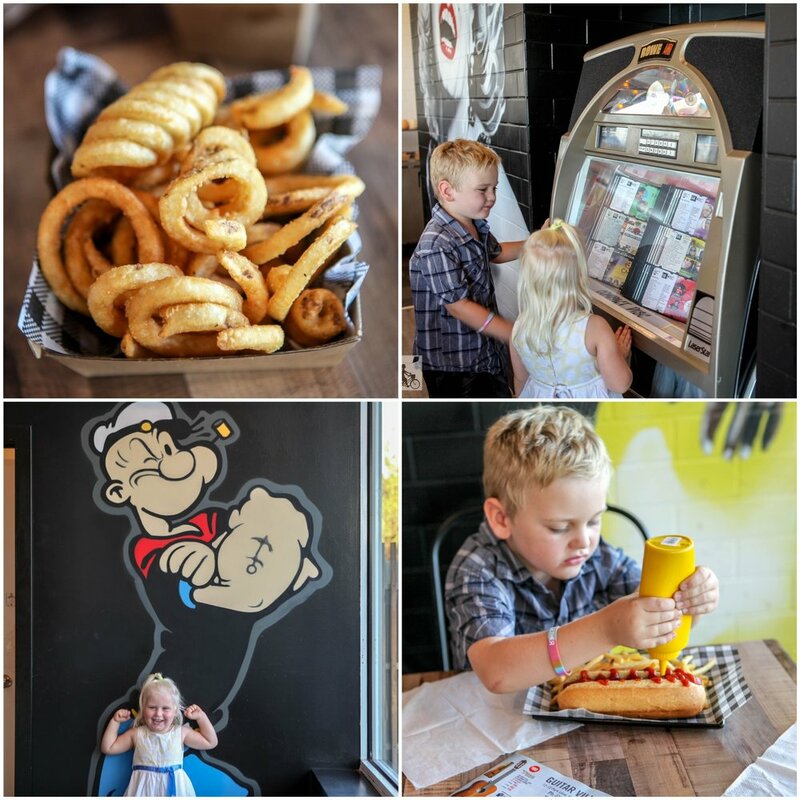 Kids can also choose a meal that comes with fries and a juice. The sizes of the kids meal and the quality of the food is impressive. Don’t be put off by the location (on the same block as a petrol station) the food is worth filling up for! 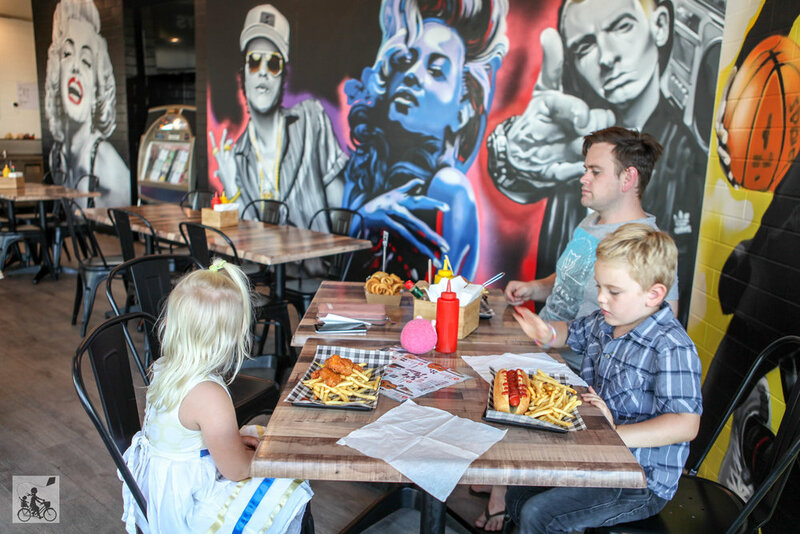 Grab some burgers to go and head to the awesome Ballam Park for a picnic.